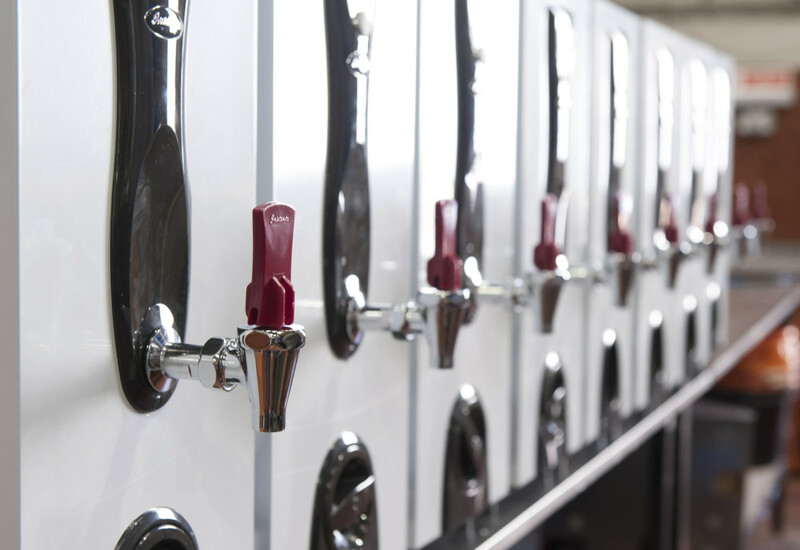 Marco Beverage Systems is vowing to deliver the ultimate full-service beverage experience to operators after entering the cold and sparkling water market for the first time in its 30-year history. 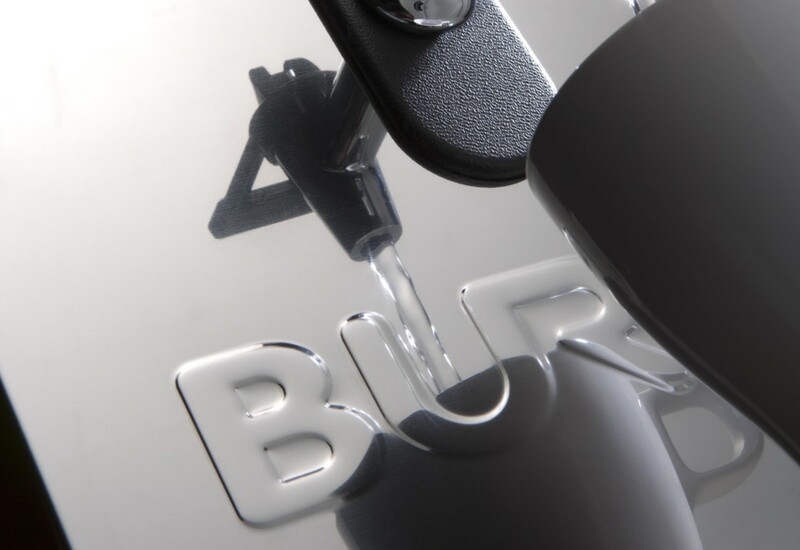 The company is an experienced and well-known brand in the hot water and coffee brewing systems market, but has now leapt into the cold side with the launch of FRIIA, an undercounter system that incorporates a water chiller and a water boiler. 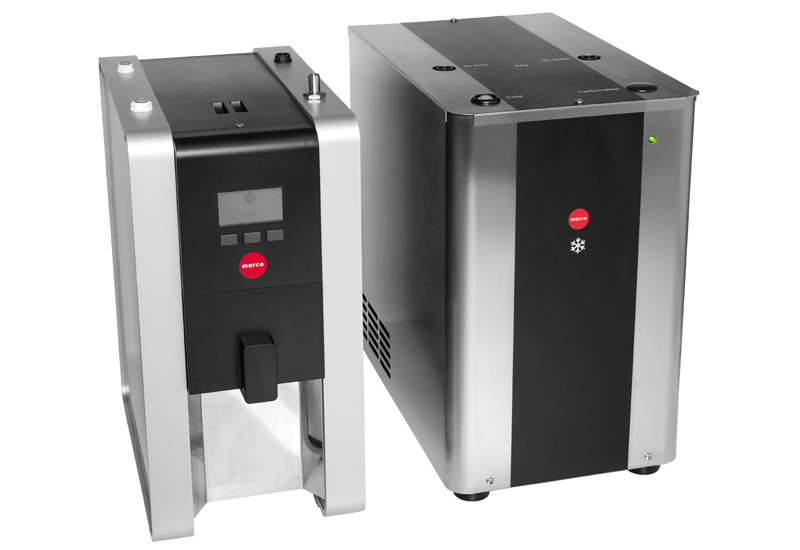 The undercounter chiller incorporates aluminium block technology to chill incoming water by an average of 10˚C and the boiler contains a vacuum insulated tank to ensure temperature accuracy and energy efficiency. 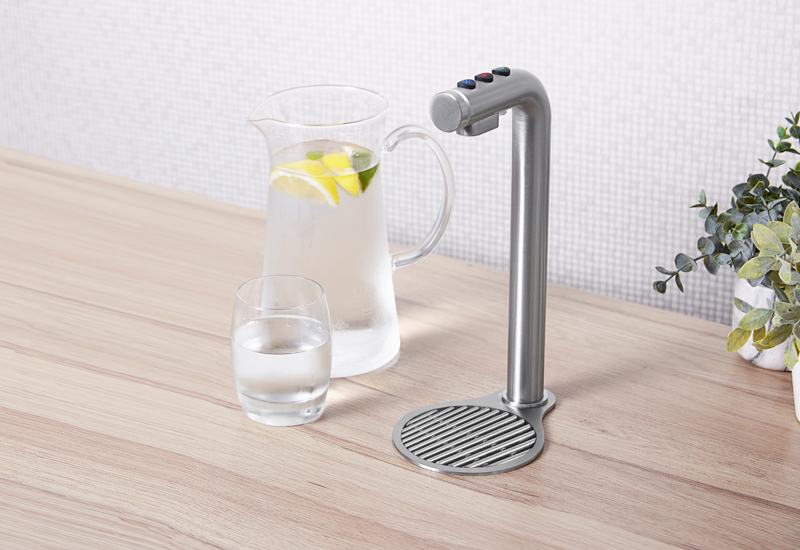 The company was inspired to create the system after research uncovered demand for three things: fresh, healthier beverage choice, particularly in the office space; an increased consideration for design, space and workflow; and the shift away from single-use plastics and bulky POU water coolers. Mrs Kiernan said the system would be ideal for offices, canteens, showrooms, gyms and small cafes. 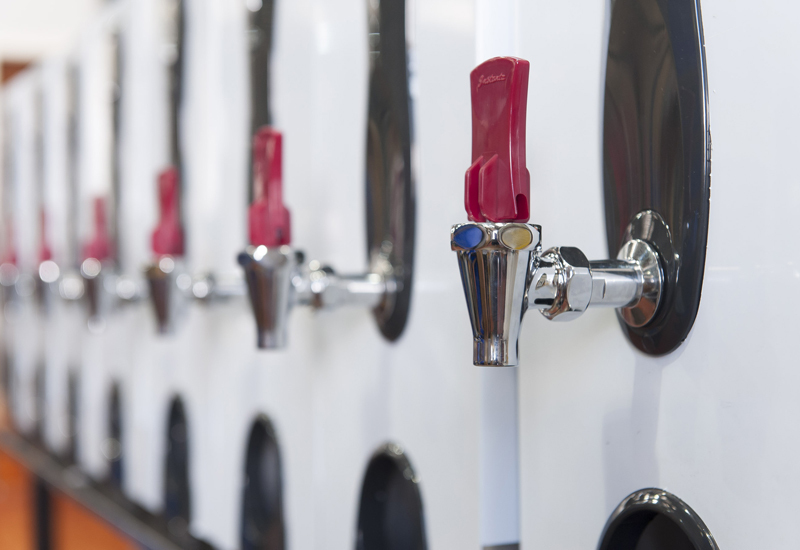 It has an hourly capacity of around 250 cold and cold sparkling cups and 160 hot cups. In keeping with Marco’s established position as a leader in design, the FRIIA font has a sleek, brushed metal finish and premium LED feature. FRIIA is the latest development for Marco since the launch of the much-acclaimed MIX range two years ago. 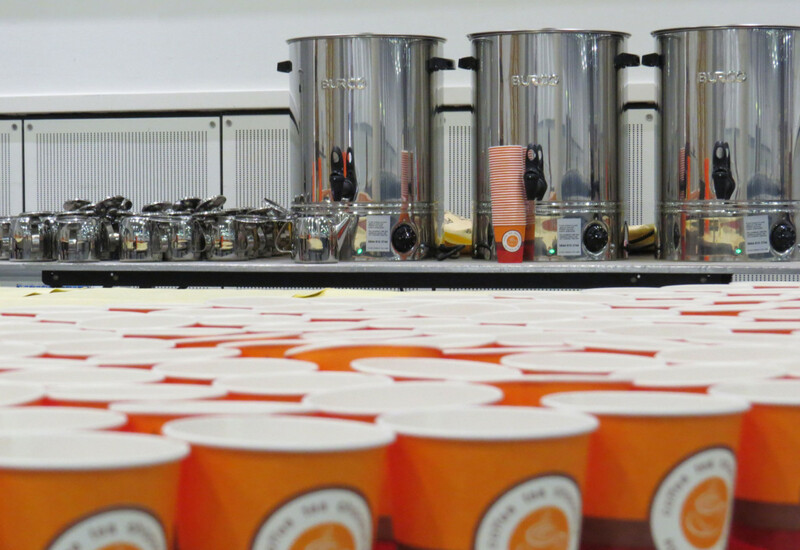 It has won praise for being able to deliver hot water at three exact temperatures from a single font, particularly useful for operators that require temperature accuracy for premium tea brewing.